As the music festival season gets into full swing, Showbusinessinsights examines the economic impact the festivals have. Music fans travelling to rural locations bring chaos to the local area, but also spend substantial amounts of money. Festival organisers are keen to make the case that a substantial amount of that money benefits the local community economically, rather than simply being siphoned off into rock stars’ bank accounts. 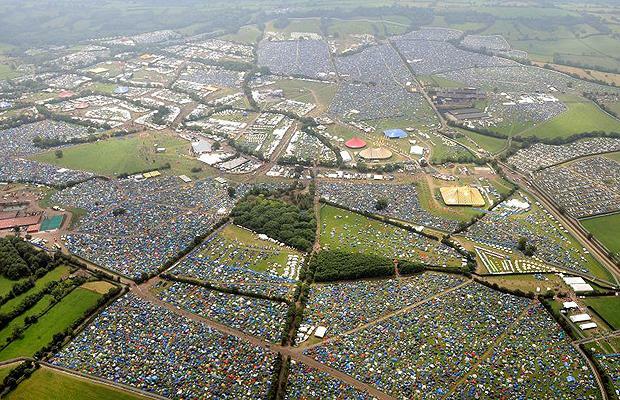 Countryfile interviewed Dan Mountain of Somerset and Avon Constabulary, who stated: “When close to 200,000 people descend on a quiet village like Pilton, it obviously has an impact. During the festival we have a 24-hour office for residents and a neighbourhood policing team.” Reported incidents in the village are down to single figures. As fears of increased crime prove to be wide of the mark, the impact on the local community is economically positive, particularly for those events whose organisers seek out local merchants as suppliers. 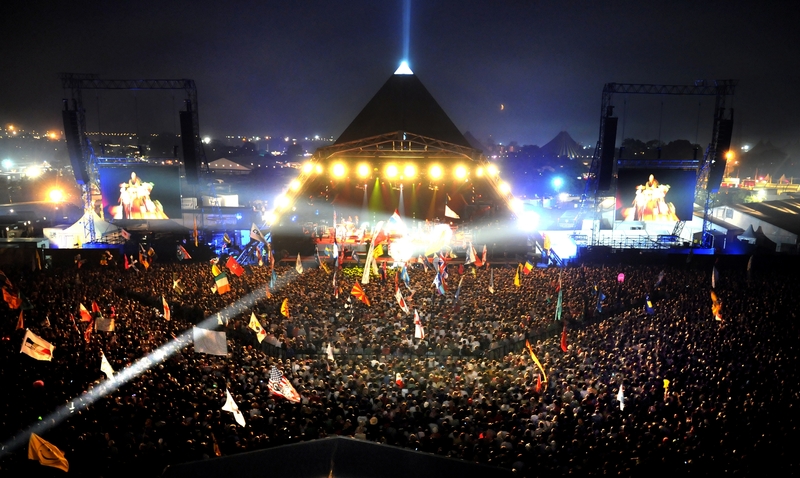 A study (by Mendip District Council and the festival organisers) of the economic impact of Glastonbury in 2007 estimated the benefit at £35 million. £400,000 was spent on accommodation in Shepton Mallet, Glastonbury and other local villages. Local petrol stations benefitted from the 40,000 visiting vehicles. Local businesses provide services such as Fly Glastonbury, run by Mark Edgerly, operating a helicopter service for bands and super-rich visitors. The Isle of Wight Festival is estimated by the local authorities to generate a £10-15 million benefit to the local economy. 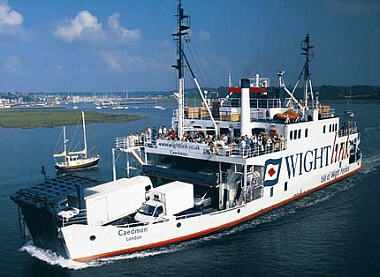 The Ferry companies alone will see increased fill rates around festival time. At the other end of the scale is Glyndebourne, a feature of the English ‘Season’, alongside the Cartier Polo, Chelsea Flower Show, Ascot and Henley Regatta. A mostly London and Home Counties set descend on the purpose built opera house in the grounds of Glyndebourne, near Lewes in East Sussex, to enjoy champagne picnics in dinner jackets at least as much as the world class opera on offer. Glyndebourne is keen to emphasise its social responsibility agenda. Its 67 metre-tall wind turbine generates 102% of the required annual electricity, meaning that the festival is a net-contributor to local energy requirements. Glyndebourne commissioned a review of its economic impact, which shows a gross economic impact of £16 million per year, with 150 full time staff. Expenditure with merchants in Lewes alone exceeds £1 million per annum. The one unarguable issue with any festival will be the impact on local traffic. Inconvenienced locals will simply have to focus on the economic benefit while fuming in their cars. This entry was posted in Economics, opera and tagged bands, economic impact, festival, glastonbury, glyndebourne, latitude, lewes, michael eavis, the season by showbusinessinsights. Bookmark the permalink. My name is Anna Tang from Newcastle University. I am now doing my MA Public Relations’ final dissertation. My topic is about festival and Corporate Social Responsibility. My supervisor suggests me to interview some opinion leaders (Bloggers) in this field. And I did some research, and found out this blog which is relevant to my topic. Therefore, your opinion would be so valuable and practical. So, it would be so nice of you to be one of my interviewee. And with your help, my dissertation can be outstanding. Do you mind to give me your working email address. So, I can give you the detail? and looking forward to hear back from you. I’d be happy to help. Email me at ben@eipc.eu and we can pick up there.